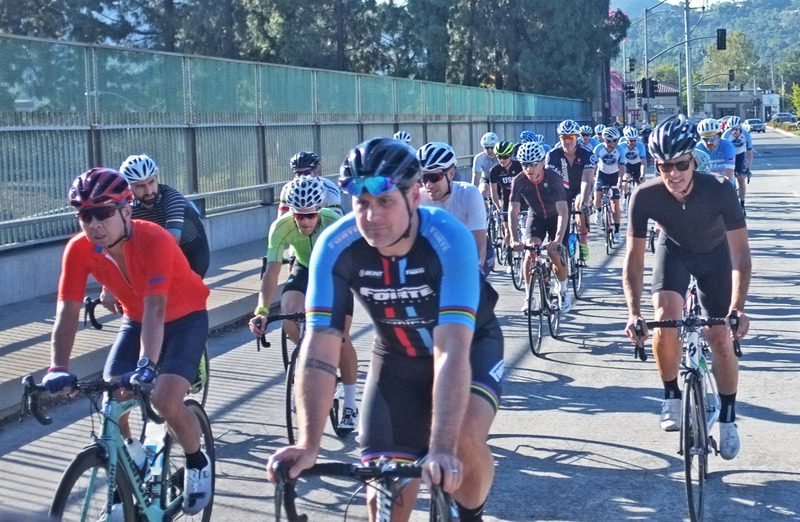 I’m proud to be part of the cycling community, but sometimes it seems unreal with the amount of tragedy beset set within. 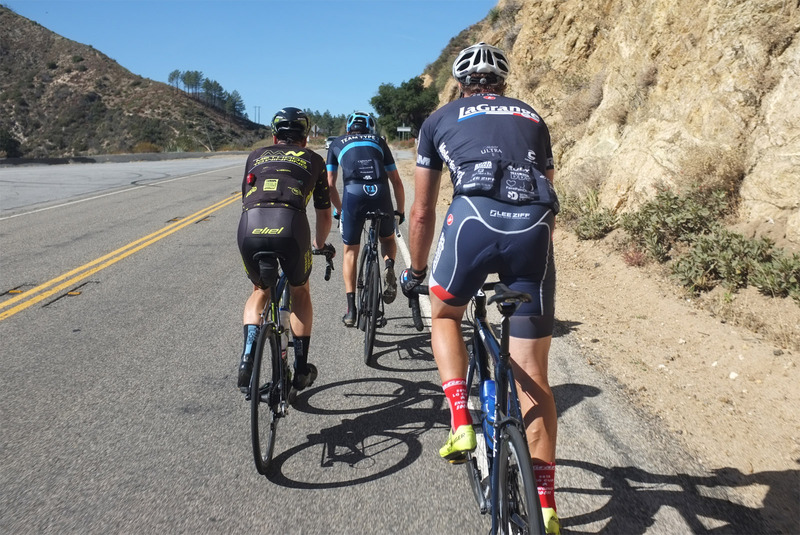 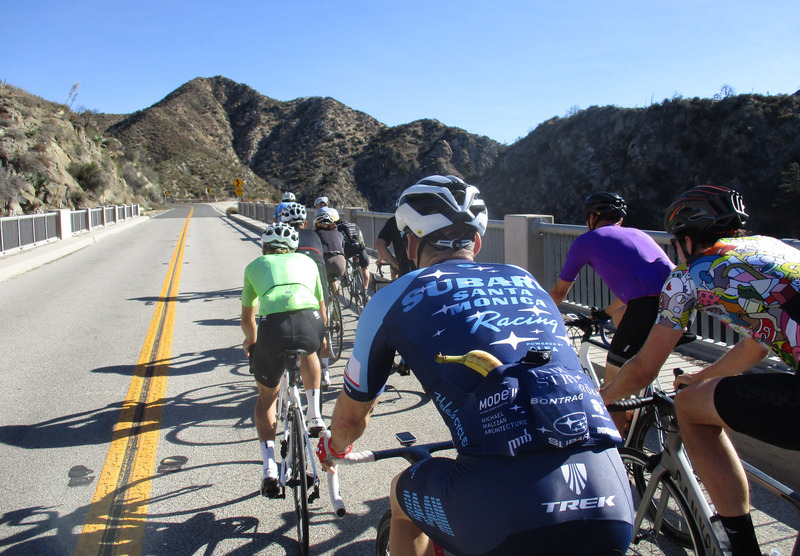 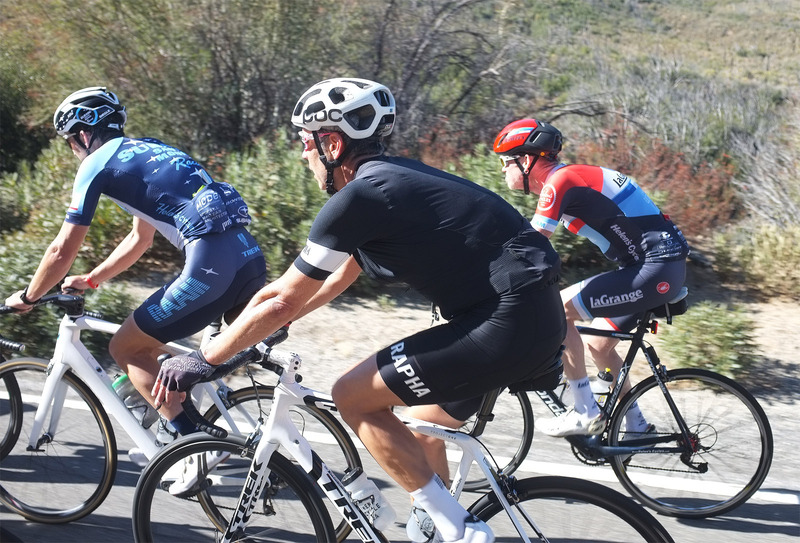 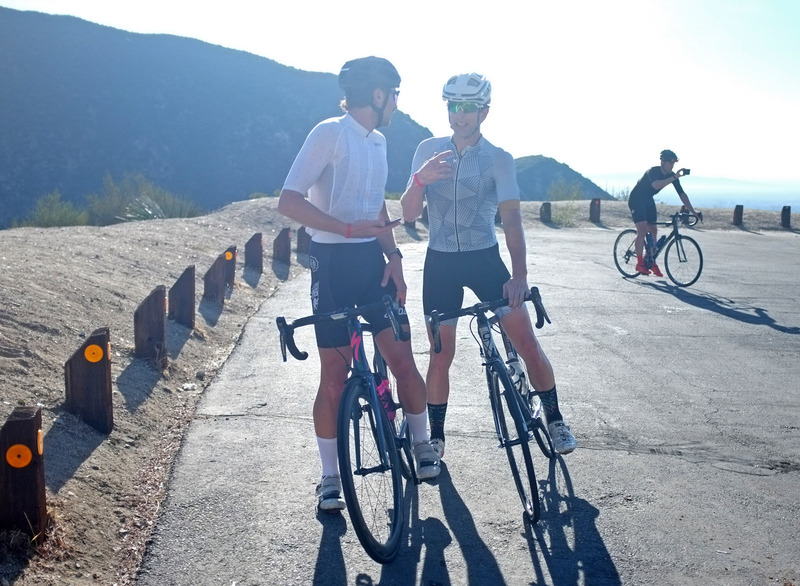 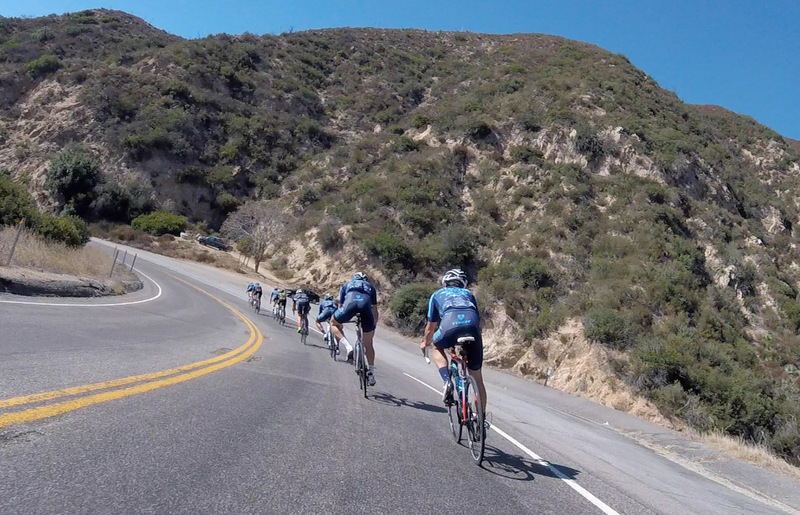 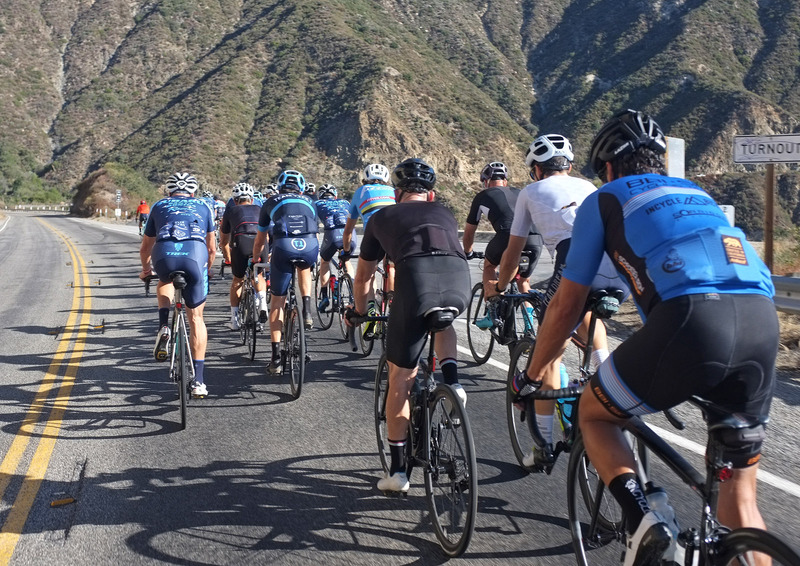 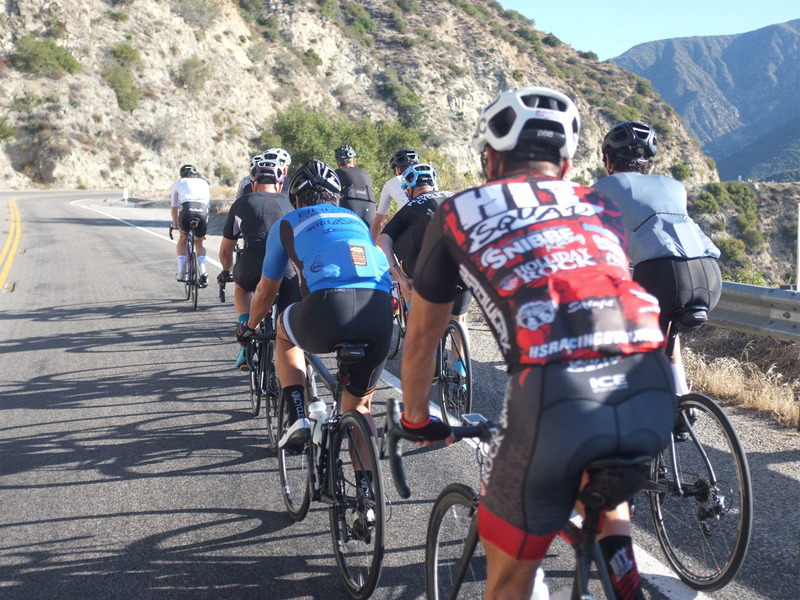 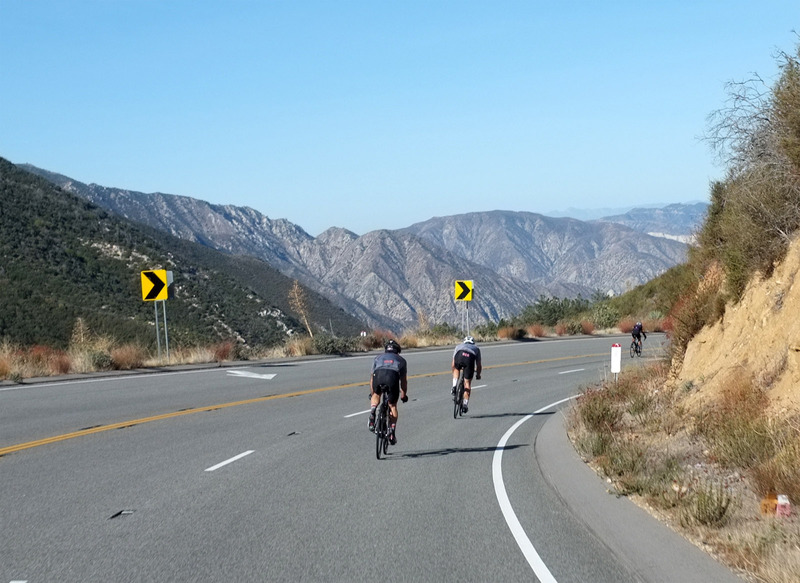 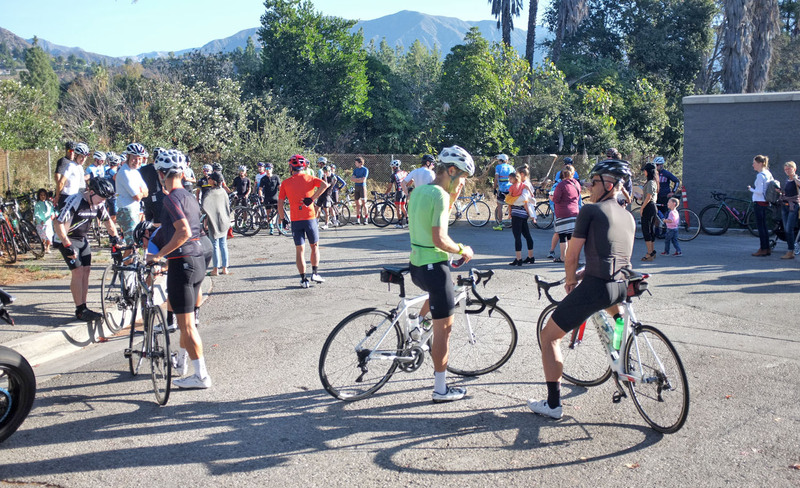 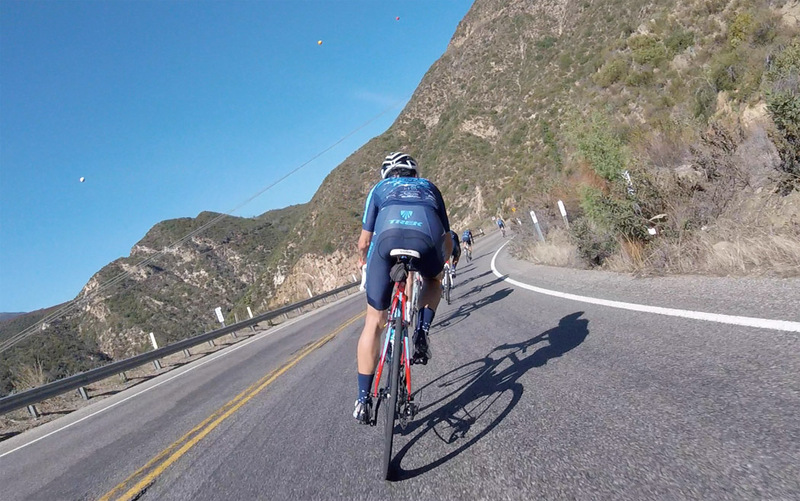 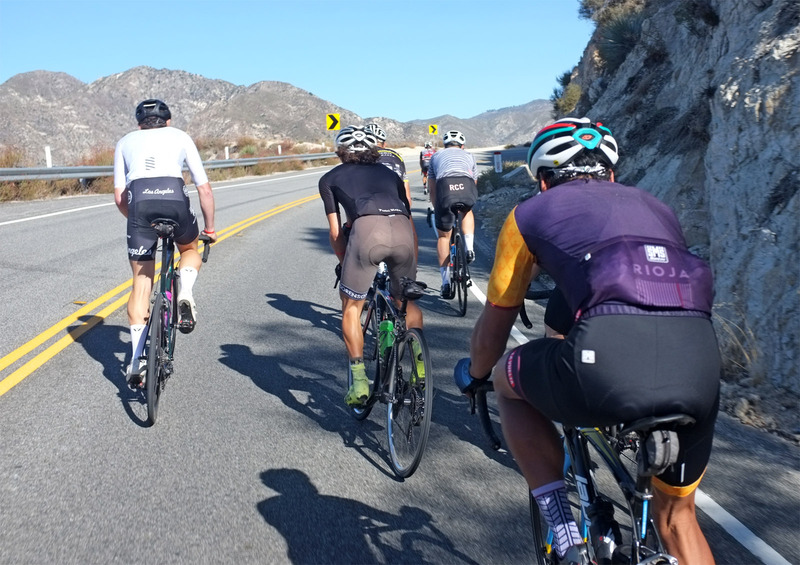 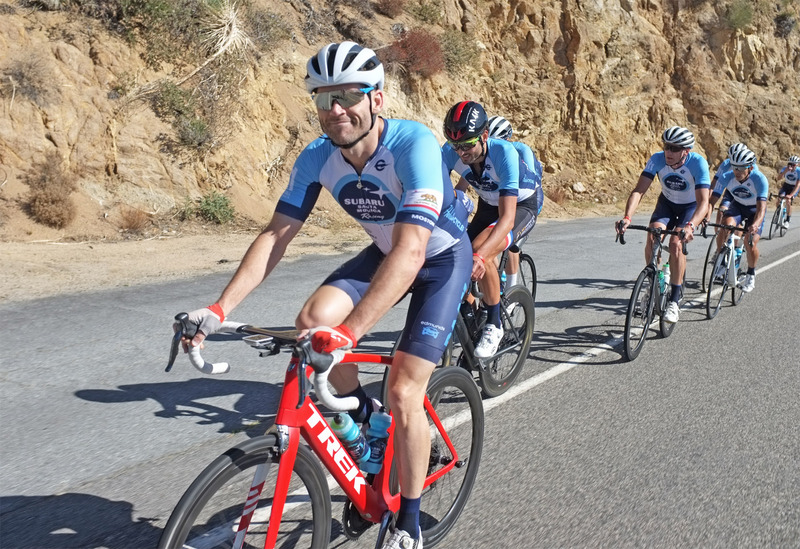 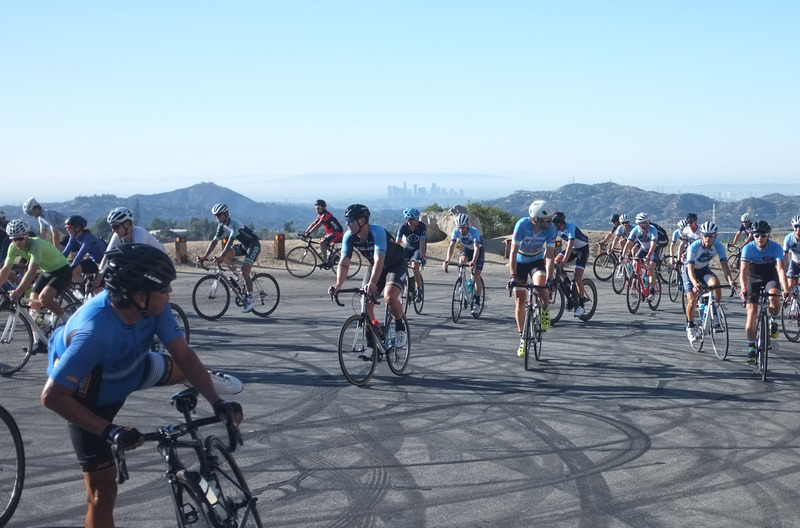 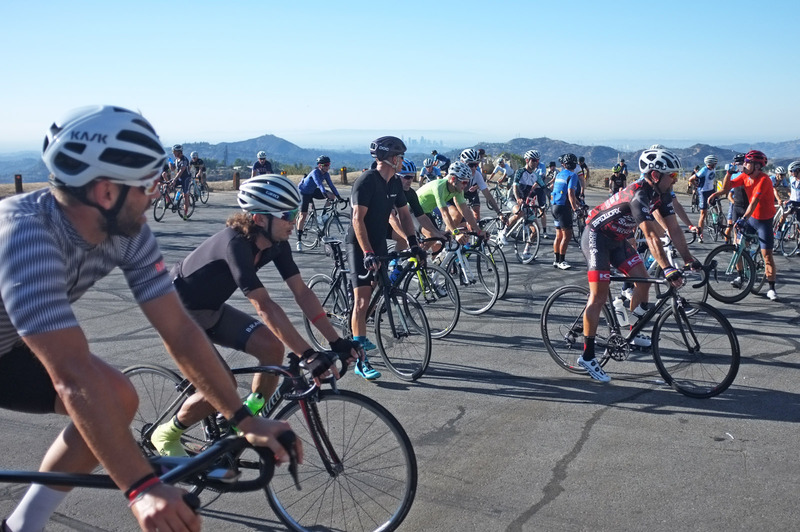 This past Saturday, about 50 cyclists and a number of family and friends showed up at the base of Angeles Crest Highway to ride in honor of Dedrick Kon who died a couple of weeks ago of complications related to a car collision while driving at the beginning of the year. 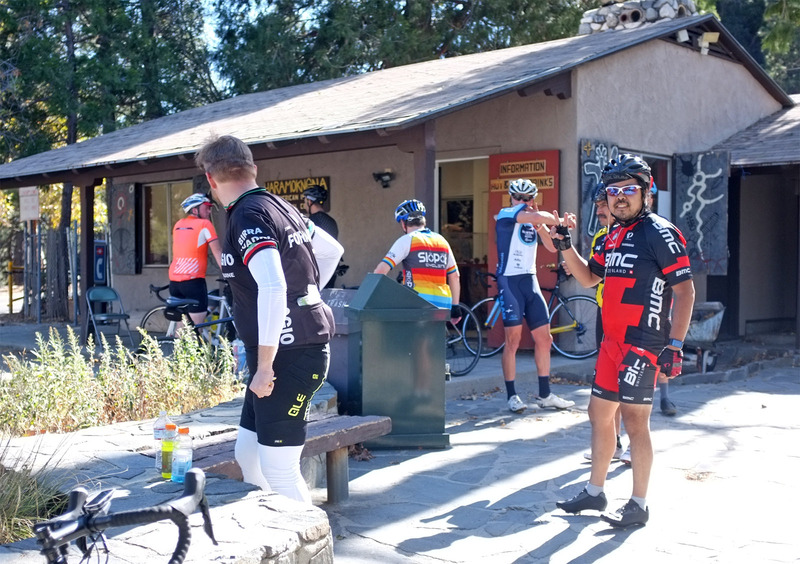 I did not know Dedrick and probably the closest interaction we had was him taking away a KOM of mine, but I knew a lot of people who were friends of his and I was really drawn to pay my respects. 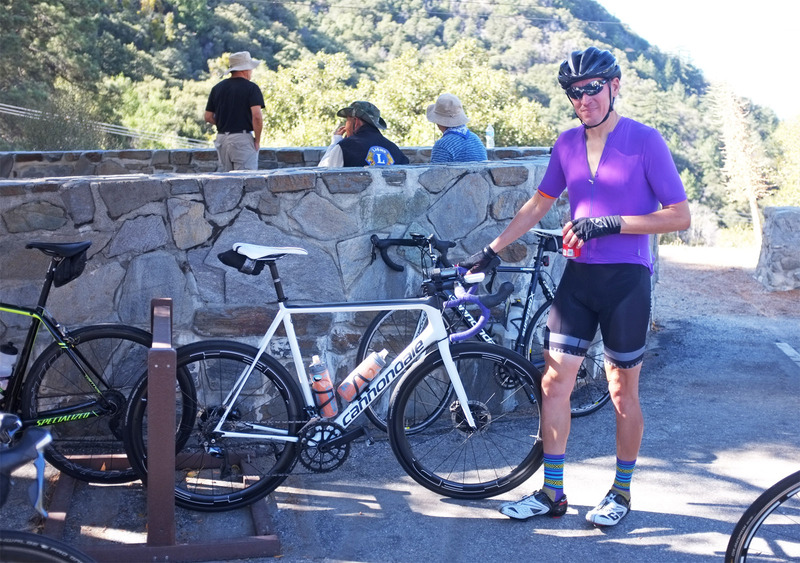 The last month has been difficult for me bookended by placing two ghost bikes in the valley, both from hit and runs with one of the suspects still at large. 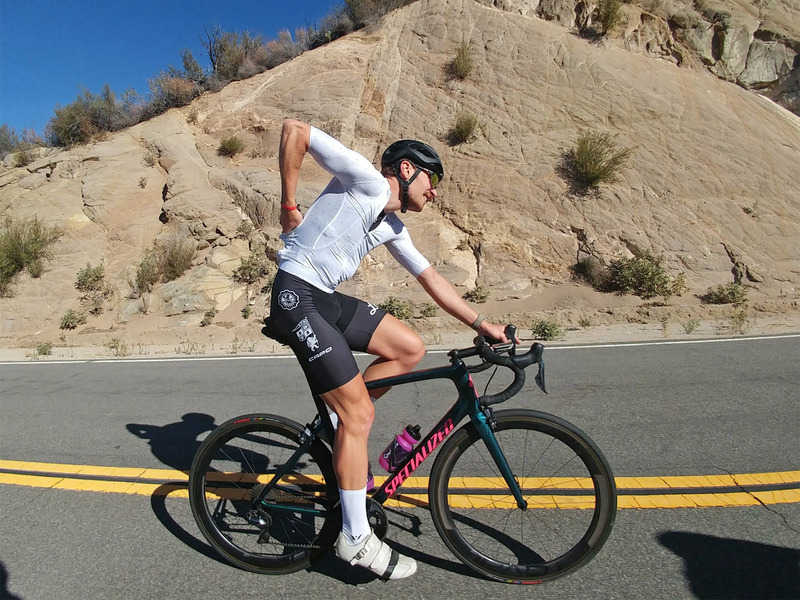 It’s been a difficult time for me as well as this period began with a life threatening incident of my own that has shifted my perception of mortality. 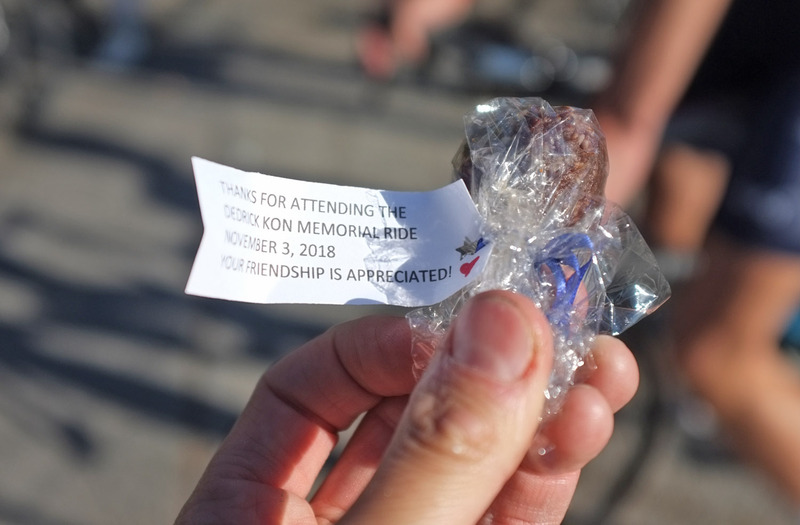 Honoring these two stranger’s lives felt very distant added to the fact that no family members were represented these ceremonies. 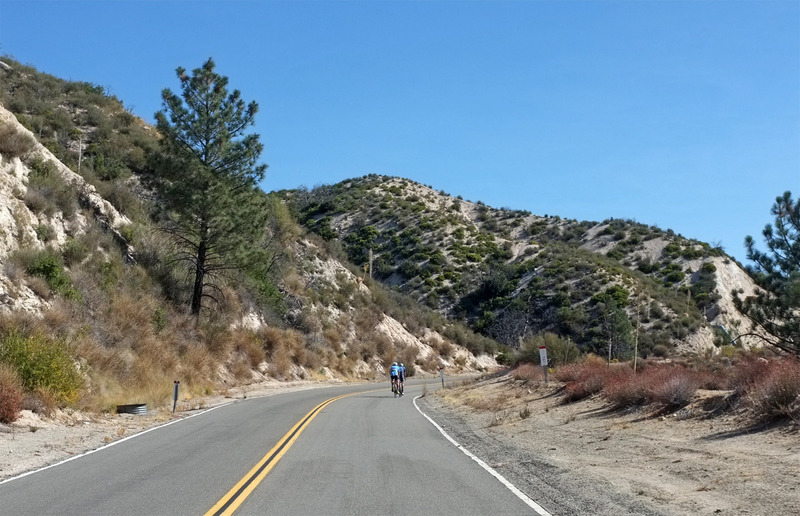 It’s not that they are supposed to because some people have to grieve in their own way, but for me I had to question why I’ve felt emotionally adrift. 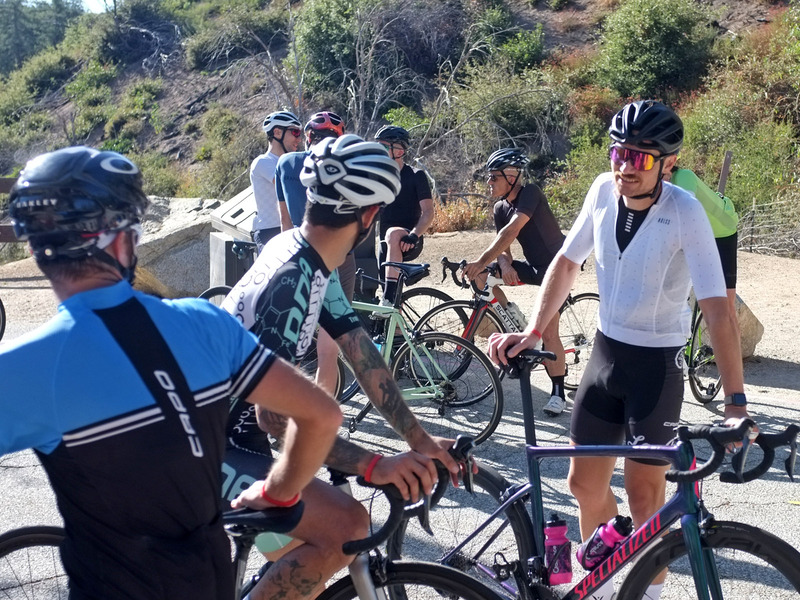 Going to Dedrick’s ride the morning after placing the ghost bike in Van Nuys felt like something I needed to be a part of to show that we all leave an imprint on other people’s lives no matter how well acquainted we are. 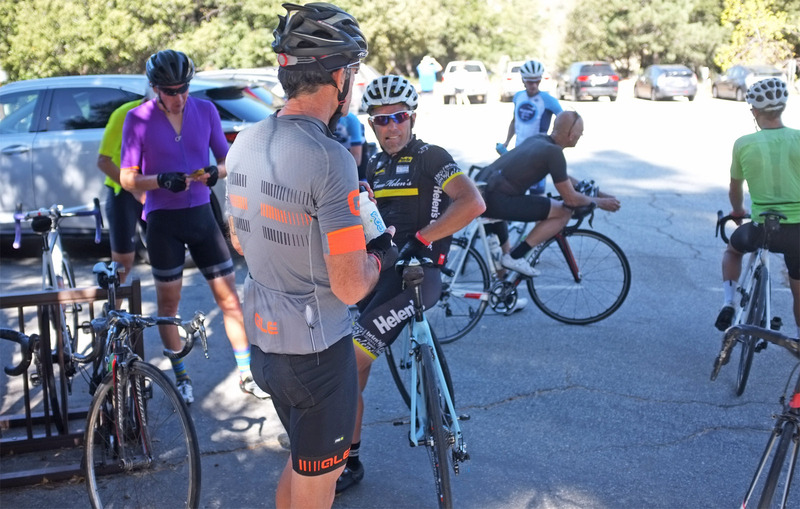 It was heartbreaking to see his family there still in the early stages of dealing with this tragedy. 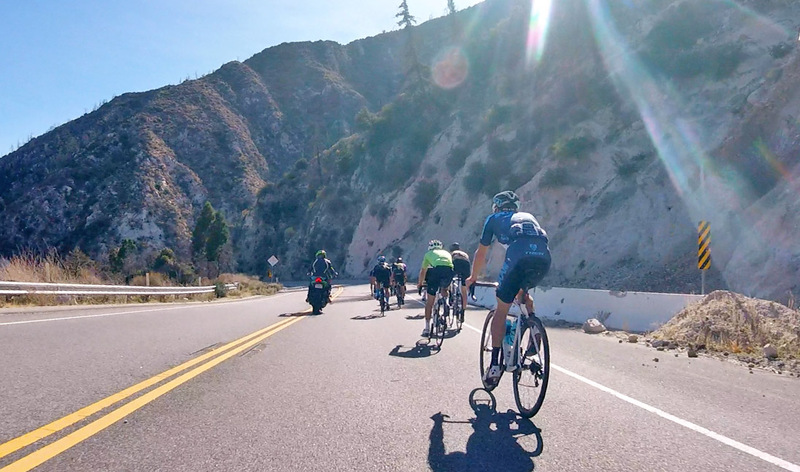 I can’t say that my presence eased anybody else’s pain, but this ride allowed me to exhale and reconnect to the human side of these tragedies. 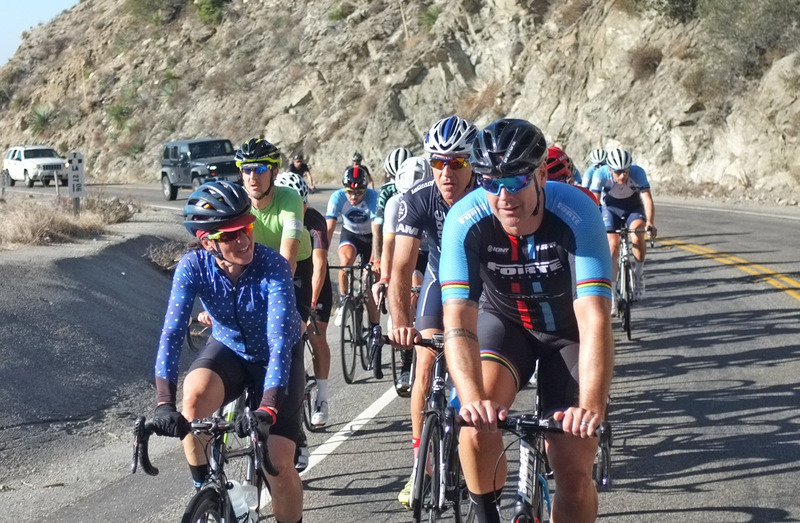 Thanks to Mikey and everyone else for putting this together. 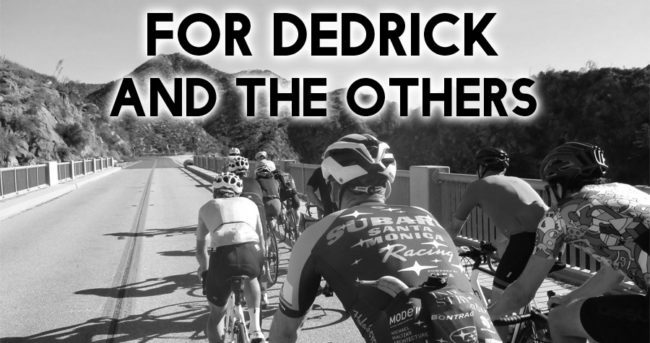 If you have the means, please donate to Dedrick’s family as he is survived by his wife, two daughters and a newborn coming in January. 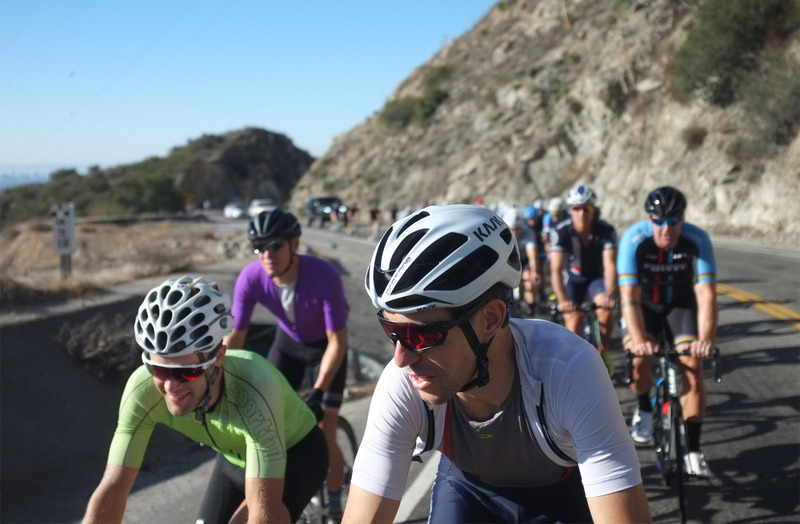 Here are some of the pics I took during the ride (my apologies for not having it set up to take good pics at the onset). 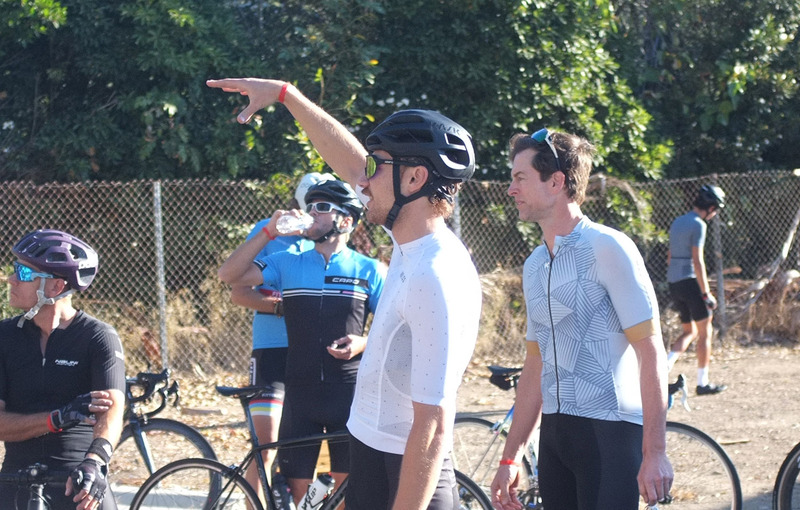 You’re welcome to copy and share as you please.